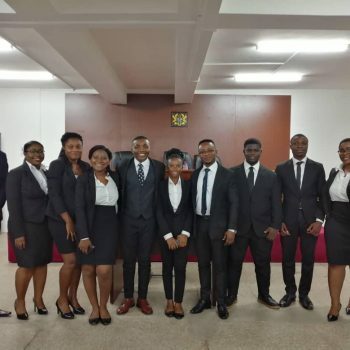 Mountcrest University College (MCU) is determined to leave its positive mark on Ghana’s education landscape and it is leaving no stone unturned to achieve this goal. Apart from its enviable Faculty of Laws which boasts of some of Ghana’s internationally acclaimed and celebrated legal luminaries, a Faculty of Arts and Social Sciences, Faculty of Medicine and Allied Health Professions, Faculty of Social Work and a School of Agriculture, all of which claim renowned intellectuals as their own, Mountcrest has again establishment another faculty. Plans are far advanced for the physical development of infrastructure for the new Faculty of Engineering, Mathematics and Science. Architectural designs of the faculty buildings are expected to be finalized soon and taken off the drawing board to pave way for their physical development in Larteh-Akuapem in the Akuapem-North District of the Eastern Region. 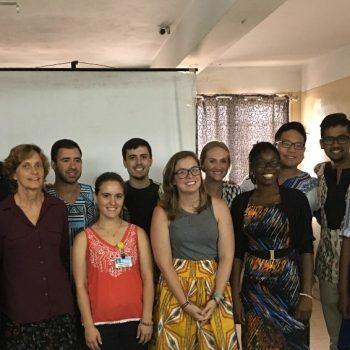 Professor Charles Kankam, Dean of the Faculty of Engineering, Science and Mathematics, unveiled the designs at a meeting of MCU Management/Board at the Kanda Campus in Accra on 20th August, this year. 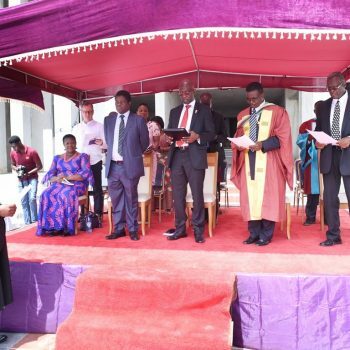 He said last April, MCU submitted applications to the Kwame Nkrumah University of Science and Technology (KNUST) for affiliation of eight proposed programmes for the faculty. 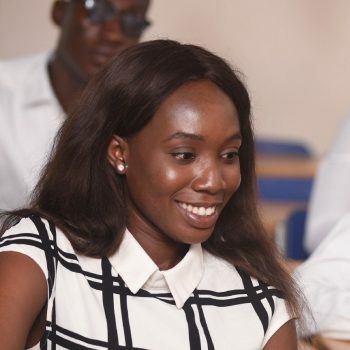 They are Civil Engineering; Electrical and Electronic Engineering; Welding and Materials Engineering; Geomatic Engineering; Computer Engineering; Computer Science; Financial Mathematics; and Actuarial Science. 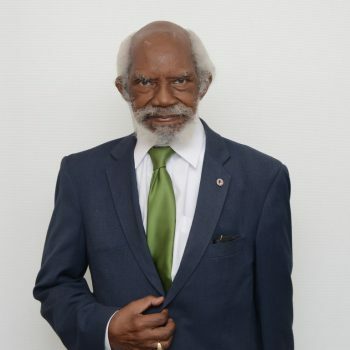 He said in the mean time, while KNUST was engaged with the applications processing, the faculty was preparing to submit applications to National Accreditation Board for its programmes accreditation. 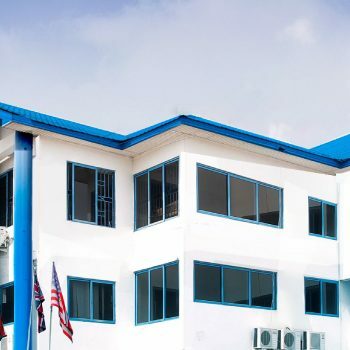 And as soon as the accreditation and affiliations are granted, programmes in Financial Mathematics, Actuarial Science and Computer Science would commence since they do not require any laboratories though Computer Science is expected to have a computer studio which MCU would soon acquire at Larteh. Another programme, Agricultural Engineering, is intended to start soon to be co-hosted with the Faculty of Agriculture. Both Agricultural Sciences and Agricultural Engineering are already affiliated to the University of Development Studies, Tamale. After the presentation, the Rector of MCU, Mr. Kwaku Ansa-Asare, led the discussions; questions were asked and opinions were expressed. The Rector said the University College was on course to introducing many new programmes that would begin in February 2019. 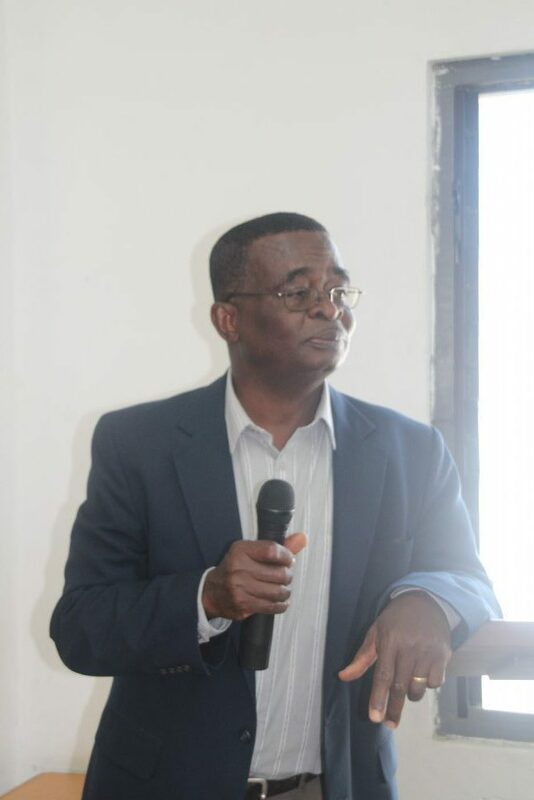 He observed that while every university in Ghana would be expected to run the Double Track system from 2020, Mountcrest had already been doing that since 2012. He asked the staff to rededicate themselves to their work.